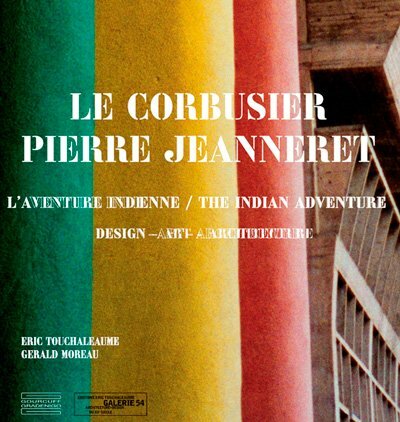 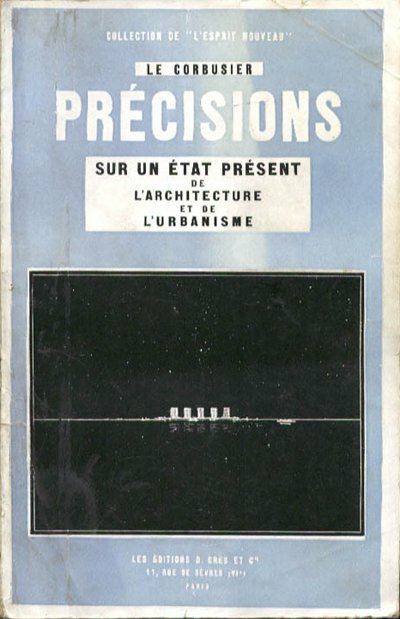 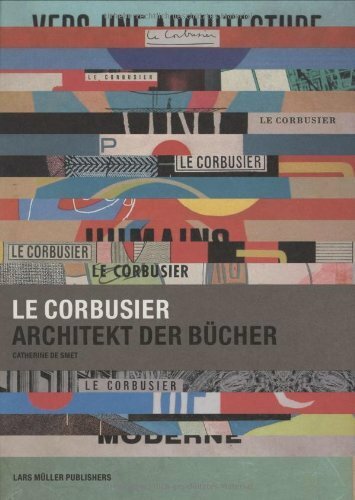 Text: Le Corbusier. 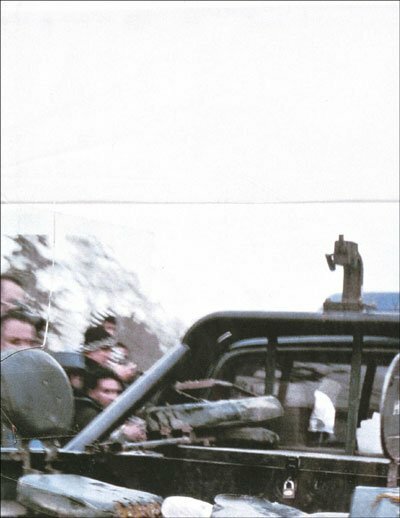 cm 15×24; COL and BW; paperback. 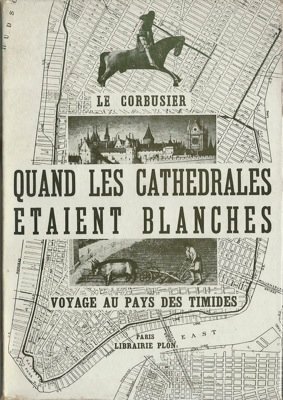 Publisher: Ediitions G. Cres et Cie, Paris, 1930.